Never forget to order again! 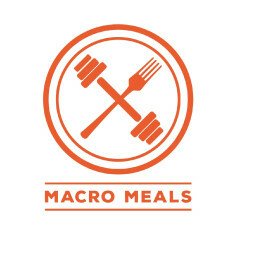 With the Macro Meals weekly meal plan! We combine the simplicity of ready to eat food with the convenience of pre-portioned macros. Are you wanting to take your nutrition and performance to the next level? Beginning the 1st of each and every month you can work with our certified health coaches who will guide you into taking your nutrition and performance to the next level! The nutrition coaching and performance program is limited to 25 spots per month.